Refreshments will be available for those attending. In this exciting new workshop offered to us by the Ascended Masters, Alphedia Arara will support you with her vast wisdom and knowledge, not only of the Atlantean epoch, but also of the Priest and Priestess knowledge. 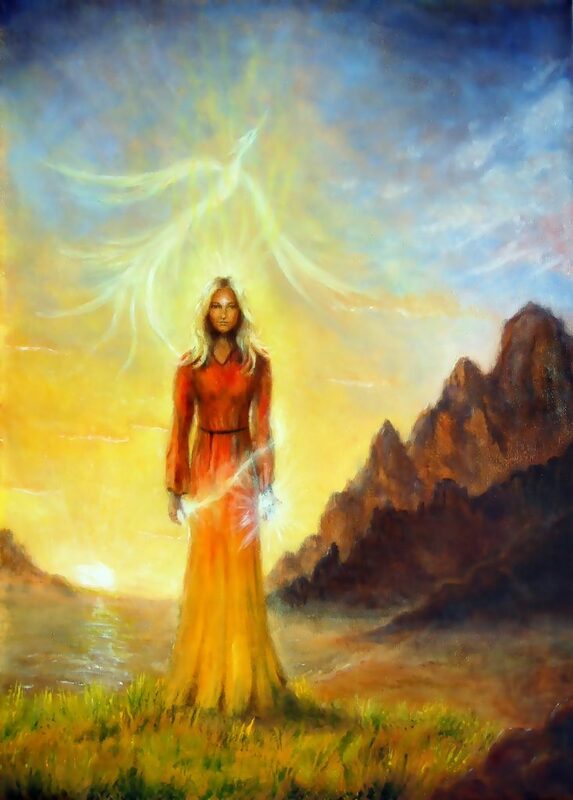 She herself is a Lemurian High Priestess as well as a former High Priestess of the Nature Temple in Golden Atlantis. She also trained through the Egyptian temple system, the Mayan temple system and also during the Babylonian epoch. 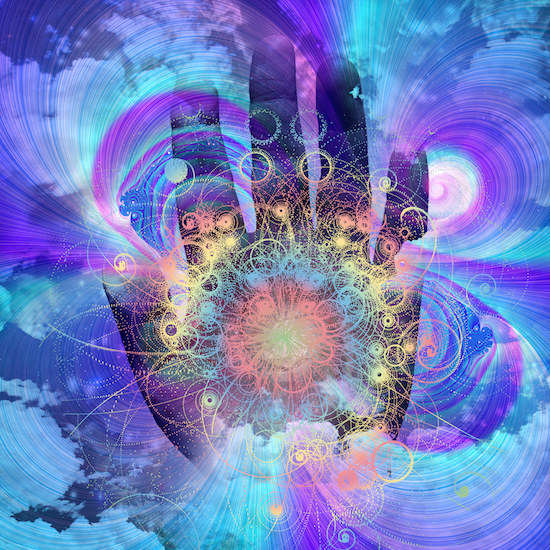 Alphedia will work with you through channeled information, meditations, initiations, belief pattern clearing and crystal skull healing with her Atlantean healing skull So-na-ra to help you all to move into a place of empowerment, strength, courage and awareness. 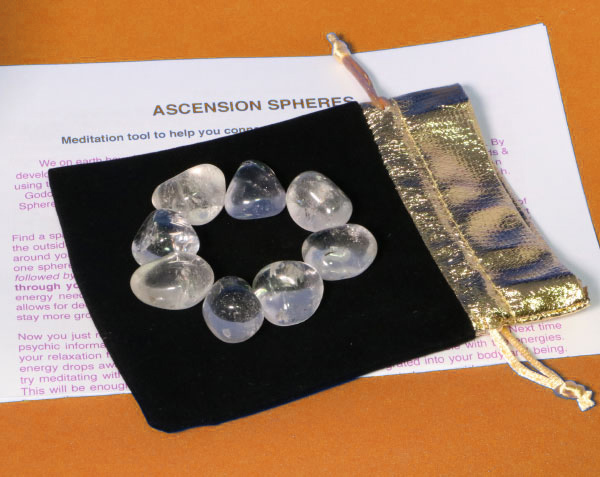 You will also receive an Ascension Sphere attunement to the High Priest, Priestess Realms to awaken that dormant knowledge within you. Alphedia will also support your healing experience through the playing of Tibetan singing bowls, Crystal singing bowls, Percussion as well as toning with her voice. 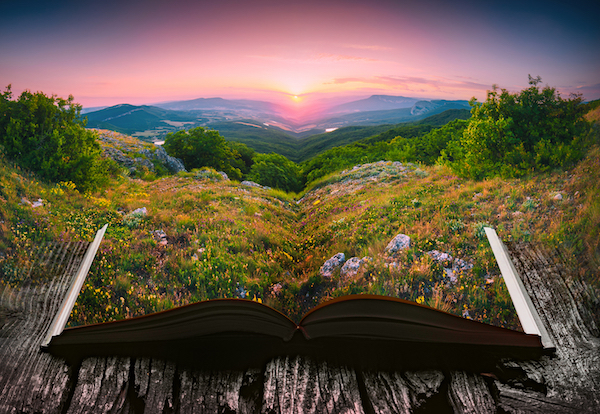 Know it is time to reclaim your ancient wisdom and to reawaken this part within your self that isn’t yet fully expressing on the Earth plane to its full potential. Know that this will empower you to make changes within your life with greater ease. To have greater clarity and understanding of who you are on the next step of your path and to bring in a focus, a confidence and an unwavering acknowledgement of the specialness that you have gained through your self mastery training in the past. You are one of the enlightened few and many, many, more awaken or come to Earth every day to help speed up this Ascension Journey for all of Humanity. It is time now for you to allow your talents and your gifts to shine forth and to be of service not only to your own soul and your monadic group but to Humanity and the rest of Earth at large. This is not an opportunity to be missed, yet one to be harnessed. We look forward to connecting with you. I come forth as Master Melchizedek. I am joined by the Ascended Masters Kuthumi and Lord Maitreya. We are also joined by Goddess Isis and also the Buddavista Quan Yin. All of us have attained as souls, as many of you all have, title of High Priest or High Priestess. This title means you have been through many initiations that have helped you into a place of self mastery and deep understanding of the esoteric arts of Divine Magic and Alchemy. It is now time to reawaken the dormant knowledge within yourself of your Priest Priestess training started during the Atlantean epoch. We will be working with you to remember the initiations that you have been through. Although in Lemuria there were also Lemurian Priests, Priestesses, at this time the codes of these are yet not ready to be released but later in the year they will be. So we start this journey with your Priest, Priestess roles in Ancient Atlantis. We aim to assist you in reactivating the power of the Priesthood within you. Know that this is a lineage that you are carrying the consciousness of. It is important at this time to reawaken that consciousness within yourself so that you can bring forward your training, your unique gifts, talents and wisdom to help yourself as a soul and the whole of your monadic group and also to assist Humanity at large in the elevation of their consciousness, as well as deepening your connection with the subtle realms. Many of you are carrying some distortion and fear from the fall of Atlantis from your times within the Priesthood and this is like a burden to your soul. Through attunements, initiations, meditations and healings we will be clearing from you these burdens. We will be working to empower you to remember your talents and gifts to remember your specialities and your unique wisdom key codes. And we will be working with you to assist you in the full access of deep wisdom that will resonate as a truth from your soul. So why you as a High Priest, Priestess of whatever level of the Priesthood you were part of have returned to Earth at this time. Many of you are Master souls incarnate once again, just like we are as a consciousness although we will be working with you throughout this workshop in our individualised forms also. Every one has their own unique talent, gift and speciality. To even be aware of our existence, to be aware that meditations and channeled wisdom is supportive for your soul Earth walk means you have acquired Priesthood status, you have elevated in your consciousness enough to remember you are part of the greater whole and the reason we bring forth this workshop at this time is to reawaken you as the leaders, as the channels and as the wisdom keepers to assist Humanity with the shift that will be occurring again on 21 December 2019. This will support you in preparing for your role, receiving clearer wisdom and information on how to bring into reality the reason that you as a Priest, Priestess have returned to Earth. To help you live a life of joy, harmony, bliss and peace just as you were able to do during the time of Golden Atlantis while accelerating your consciousness, whilst fast tracking your soul progress and whilst entering states of soul bliss and oneness. Know dear ones it is now time for you all to shine, time for you to let go of the baggage and the burdens and the illusion that are keeping you disenfranchised, disempowered on some level. It is time for you to return to the Priest, Priestess wisdom, to activate it within you and see how your soul starts to sing with joy when this occurs. Know, life on Earth is not about struggle, purgatory and pain. It is about enchantment, wonder and joy and for many of you it is your mission to assist others in returning to this place. Once we work and support you in reawakening your dormant knowledge, your clarity and understanding of your purpose is enhanced and part of you is returned to you moving you into fulfilment, moving you into true soul expression and moving you into inner peace, gratitude, joy and light. 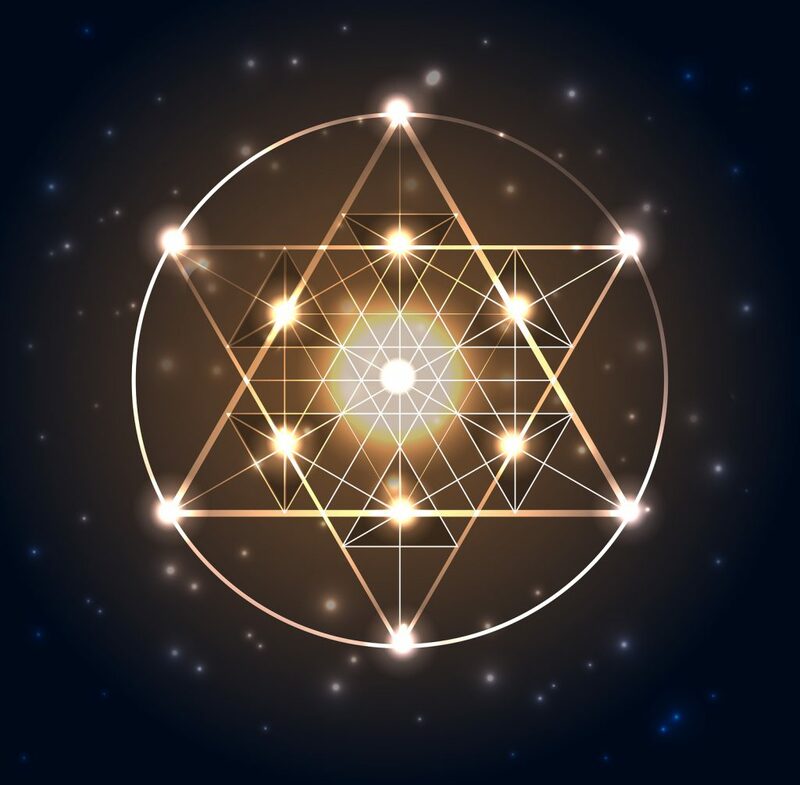 These are imbued with the essence and presence of Master Melchizedek and Golden Atlantis, to enhance your growth and experience while engaged on the workshop.